One more accused in the Assam Public Service Commission (APSC) recruitment scam was arrested on Monday after the officer surrendered before Special Judges’ Court here. Assam Civil Service (ACS) officer Rumi Sakia, posted as Golaghat circle officer, surrendered before the court of Special Judge, Assam, Alokeswar Bhattacharyya. Saikia has been absconding for last 12 days. After she surrendered, Saikia was produced in court which sent her to 14-day judicial custody. With this the total number of arrested ACS, APS and allied service officers has gone up to 23. Two other accused officials–Rakesh Gupta and Nishamoni Deka–are still at large. 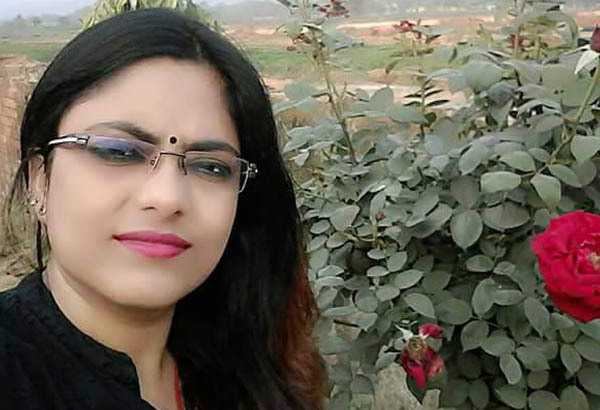 The case was registered by Dibrugarh police in October 2016, when a job aspirant, Anshumita Gogoi, lodged a complaint that Nabakanta Patir, an engineer, has offered her a government job through APSC if she pays a bribe of Rs 10 lakh. The police laid a trap and caught Patir red-handed while accepting money from Anshumita and based on Paitr’s confession Rakesh Kumar Paul, the then APSC chairman, was arrested on November 4 last year.